Northampton Towns Low Priced Premium Car Service. 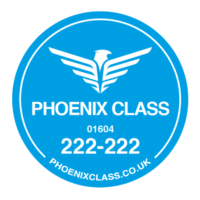 Phoenix Class established in 2005 provides a local car service in Northampton and fixed priced airport journeys, far superior to Northampton taxis and cabs. Going shopping, to work, on business travel or to the airport, let Phoenix Class drive you. 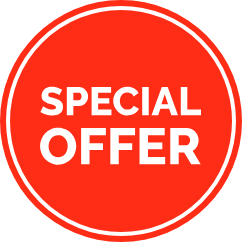 Your everyday Low Priced – Premium Travel car service, local or long distance. Fleet of Mercedes – saloon, estate ; MPV’s and mini-buses. No Cash, No Problem! Pay by Card. Chip and Pin in every vehicle. For your safety and peace of mind we are fully licensed by Northampton Borough Council. 24 Hours a day, everyday service! 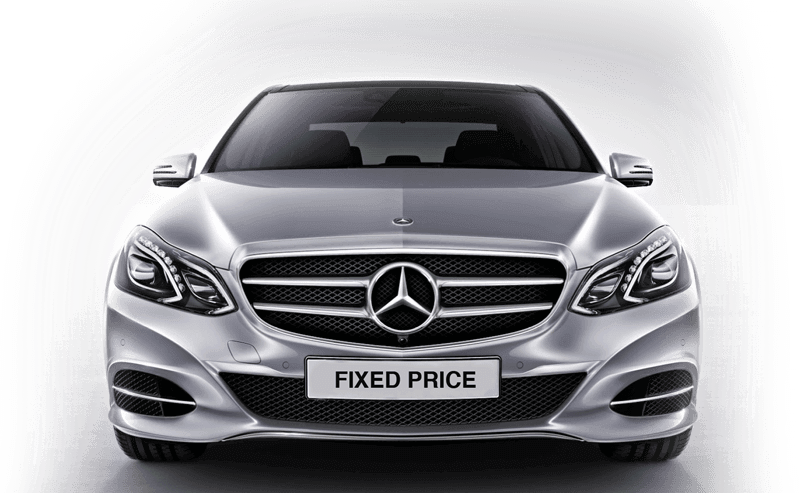 FIXED PRICE airport transfers – no hidden extras. Airport Meet & Greet service – to and from all UK airport lounges. Business Account facilities – offering credit facilities with password/PIN protection and online account management tool. 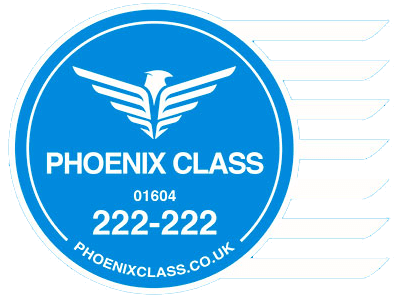 Phoenix Northampton prices start from £1.50 minimum fare…. We accept payment by cash, credit/debit card and Business Account invoice. or register on the Phoenix booking portal. Airport collections £5 extra, includes parking and waiting time. *Terms and Conditions. Only applies to new business accounts. Not valid for existing business account customers. The one-off credit is added to your account in the second month. Credit cannot be exchanged for cash. Amount of credit rewarded depends on amount spent with Phoenix in first 30 days.